You’ve been thinking about how senior leaders could communicate more effectively with employees. But when you propose your ideas, you get a lukewarm response. How can you gain buy-in for new ways of communicating? What are her goals and objectives for the organization? How does she prefer to communicate? 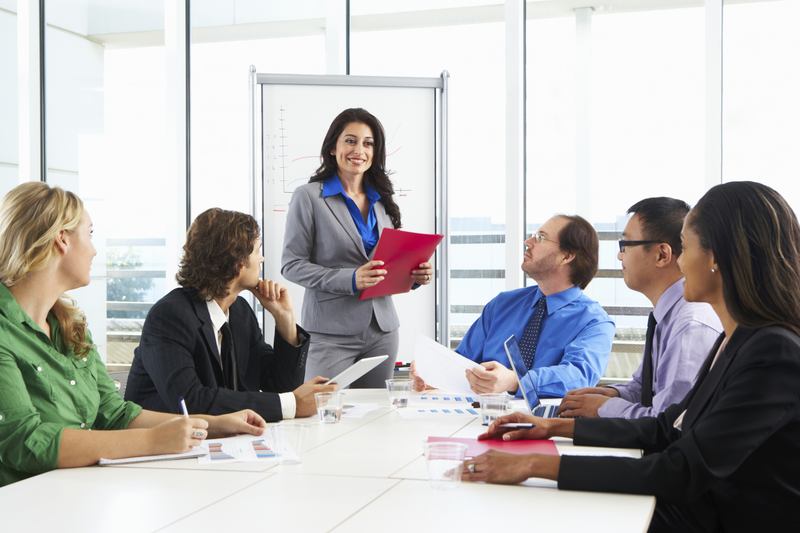 Is she more comfortable presenting or interacting with employees? What does success look like to Lydia? What matters most to her? Analyze demographics so you can describe such factors as age, gender, tenure, geography and job types. Use data from past surveys (such as post-town hall surveys) to capture employee feedback. Conduct focus groups to probe what employees are looking for and how communication can best meet their needs. Benchmark––Understand how other companies handle similar situations with online research (white papers and articles) from consulting firms and research organizations. Ask yourself what companies that Lydia admires for their communication efforts? Use content from these companies to influence her. Trends––Understand best practices within your industry such as how people are using technology. Objectives­­­­­––Are they measurable and actionable? Strategies––What is the overall approach of your plan? Tactics and a timeline––What will occur and when? Follow these four steps to create an approach that Lydia (or any leader) will support.